How do I know if I have Charcot foot? 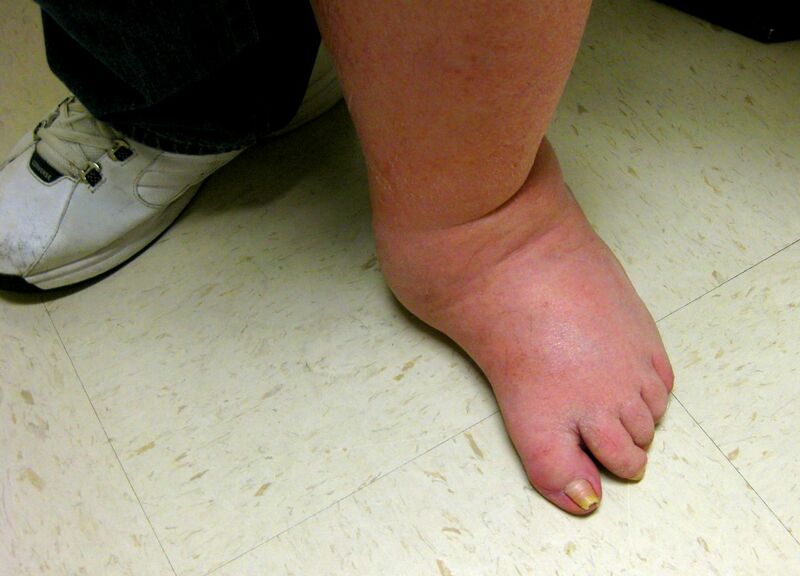 Symptoms of Charcot foot may not be obvious, because those who suffer from it have severe neuropathy. They may not be able to feel the changes happening in their feet. There are signs to watch for, however. You may notice redness and swelling, particularly around the arch. Your foot may feel warm to the touch. Depending on how severe the condition is, the foot may appear dislocated or deformed. You might develop foot ulcers underneath the arch or other places around the lower limbs, too. However, you may or may not notice soreness or other pain. Since this is a risk for anyone with neuropathy—and particularly with nerve damage from diabetes—you have to inspect your feet regularly for the changes that may signal Charcot foot. Let the Martin Foot and Ankle team help you with your diabetic foot care. You can reach our York, Hanover, Lancaster and Lititz, PA offices by calling (717) 757-3537 or using our contact page.